The cause of Bets' death was unknown, pending a necropsy and pathology reports. 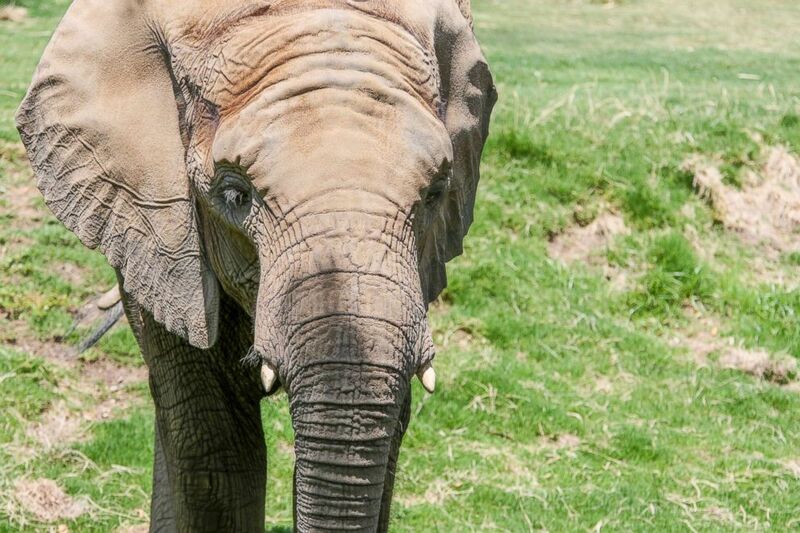 An 11-year-old African elephant died unexpectedly over the weekend at a zoo in Fresno, California. 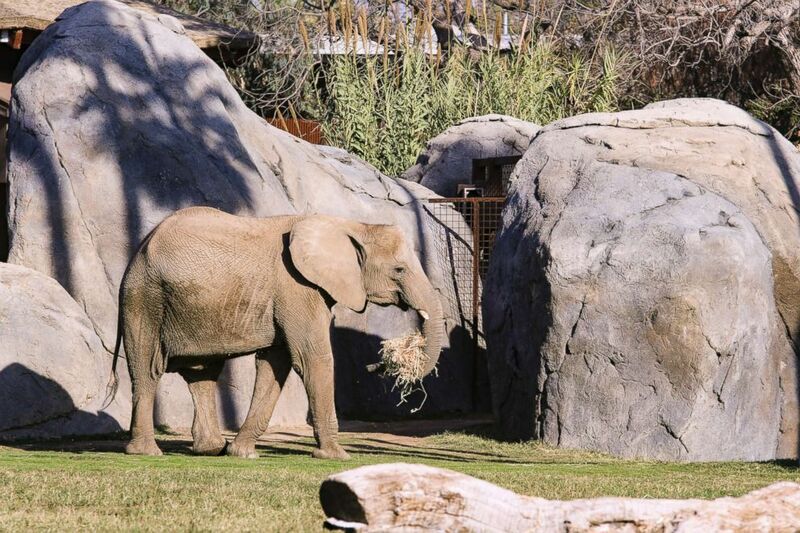 (Fresno Chaffee Zoo) An 11-year-old African elephant, Bets, died at the Fresno Chaffee Zoo on Feb. 9, 2019.